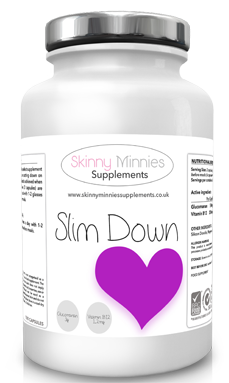 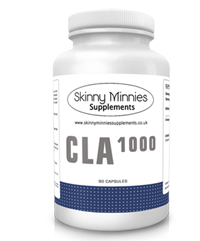 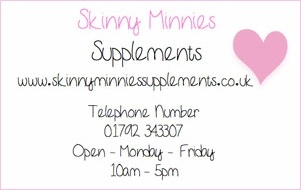 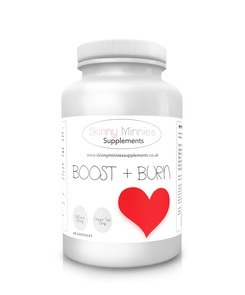 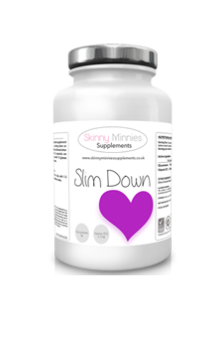 Slim Down is the perfect supplement for when you are cutting down calories. 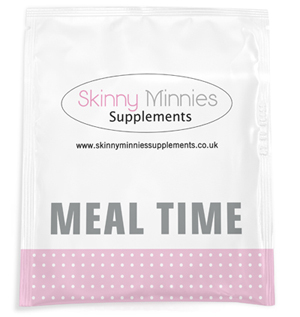 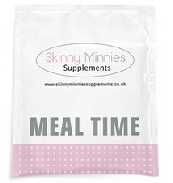 MEAL TIME is a premium meal replacement formula designed to enhance your weight-loss regime. 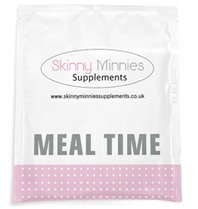 It is high in protein, low in carbohydrates and fat and is enhanced by the inclusion of metabolism boosting compounds.